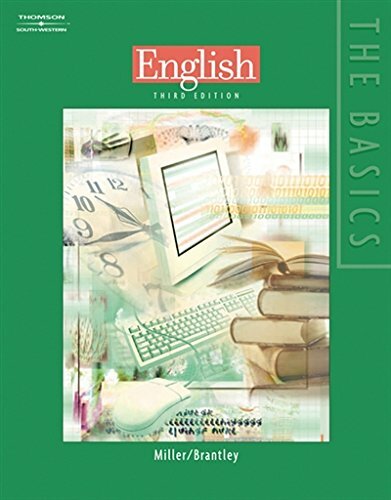 The BASICS OF ENGLISH presents grammar, punctuation, capitalization, and number usage that provides the "base" of knowledge needed to succeed in writing classes. Short, concise content delivers a thorough approach with clear-cut examples and exercises to reinforce learning. If you have any questions about this product by Brand: Thomson, contact us by completing and submitting the form below. If you are looking for a specif part number, please include it with your message.